Handle on the left-hand side! Abu Garcia quality and competitively priced! The famous Abu Garcia quality and very competitively priced! 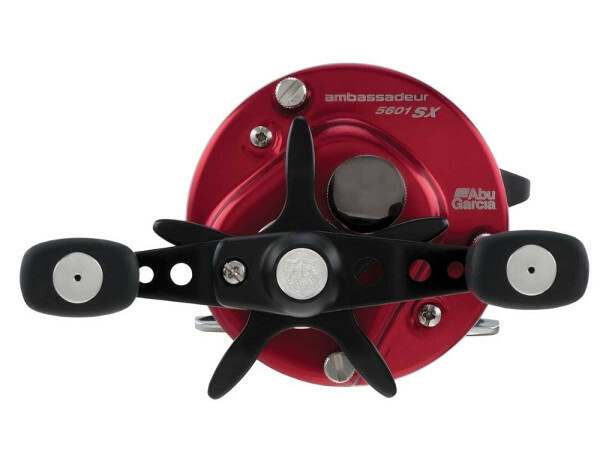 The Ambassadeur SX-5601 will impress both the beginner and experienced angler. 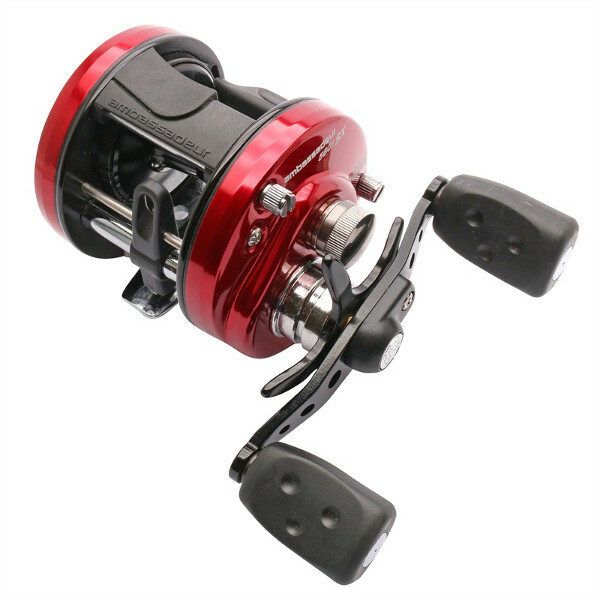 Not only is this round reel perfect for casting and trolling with medium heavy lures for pike and zander, it can also be used for deadbait fishing. The compact and ergonomic design combined with the high quality components and virtually indestructible body make the SX-5601 the perfect choice for the serious predator angler!